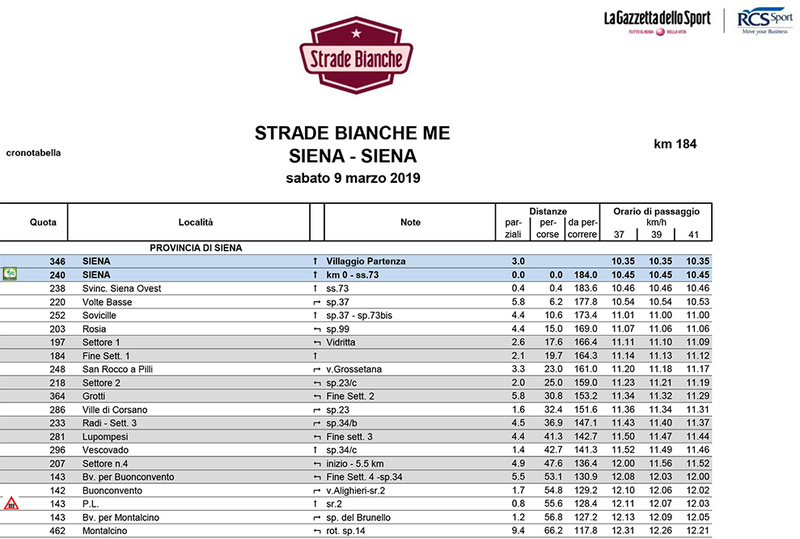 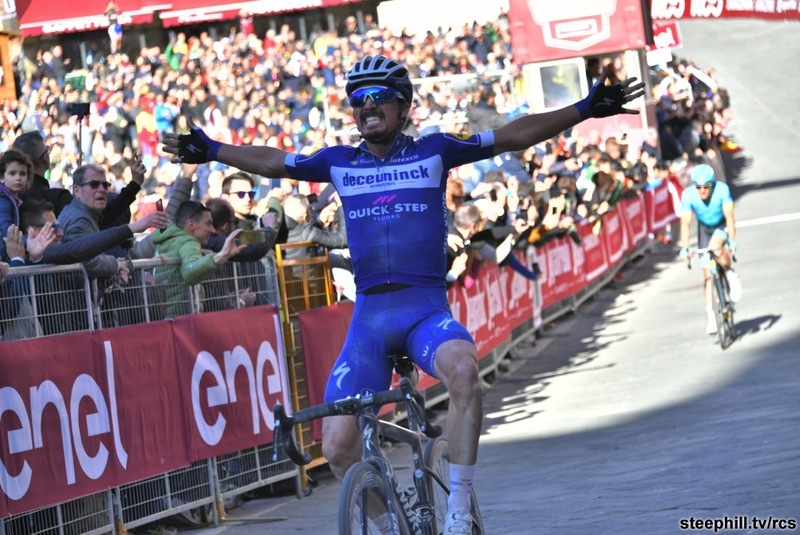 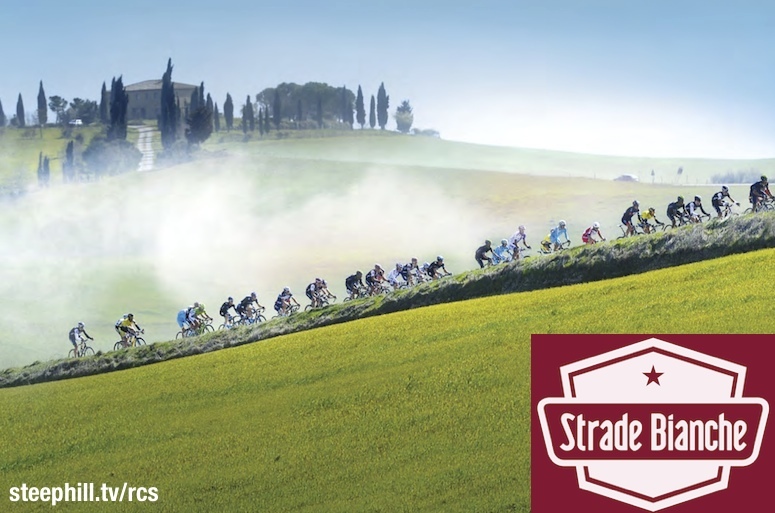 Strade Bianche (White Road) has rapidly risen as a favorite among bike racing fans and racers since the first edition in 2007. 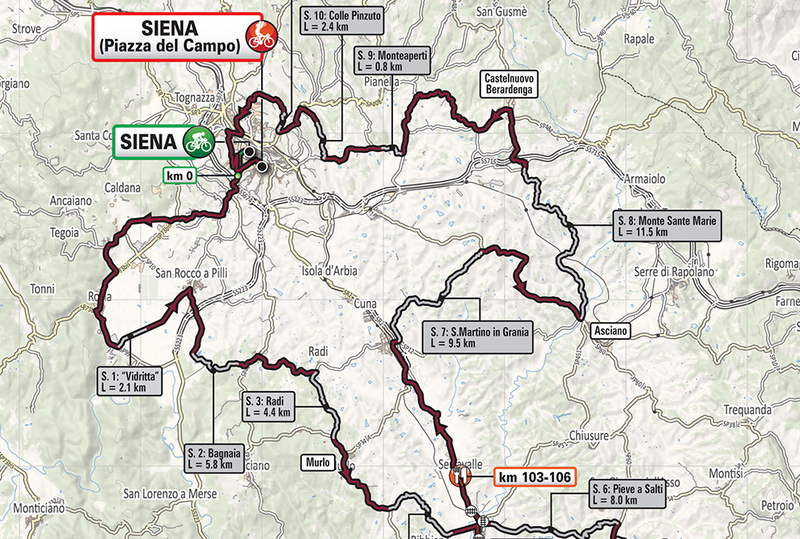 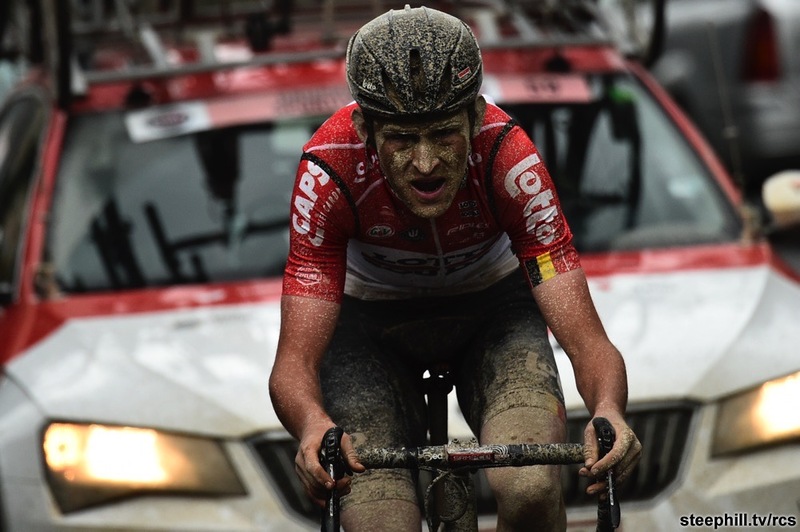 Italy's version of Paris-Roubaix is held on the dirt roads of Tuscany with the finish in Siena. 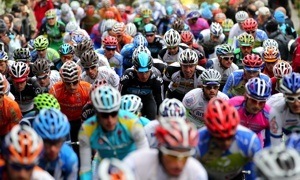 tv schedule Italy; the earliest live on RAI Sport with live coverage starting at 13:40 CET.